Amazing and big ranch 1750 Square feet on main level. Awesome view of lake from Kitchen great Room and bedroom! This home has all the bells and whistles plus room to spread out. walkout basement. 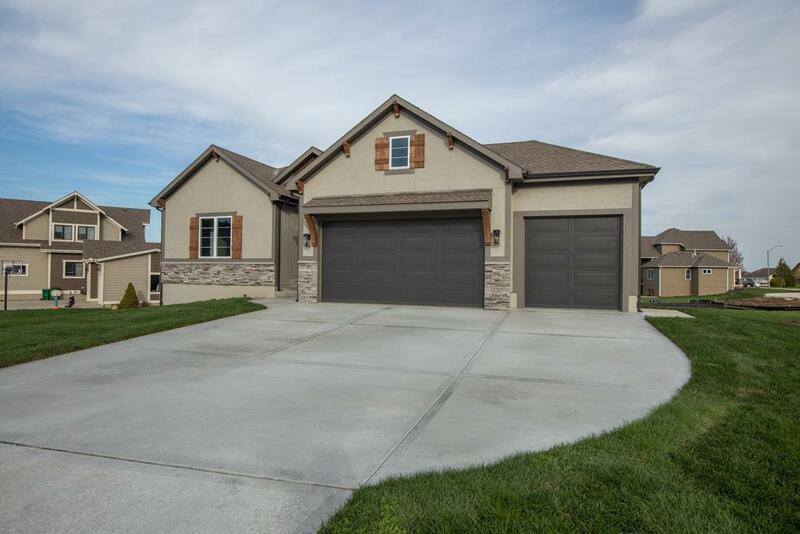 Granite counters nd so much more you will not want to miss this beautiful home! This home Backs to Pond so overlooking water off of your covered deck!